Many knitters get scared at the thoughts of grafting two pieces of “live stitches” together because when you look at all the steps it seems complicated. 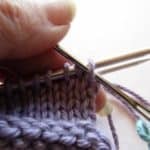 But, once you have done it a time or two, you will find that not only does it make a nice seam-free join, especially for the toes of socks, but really it isn’t that hard. 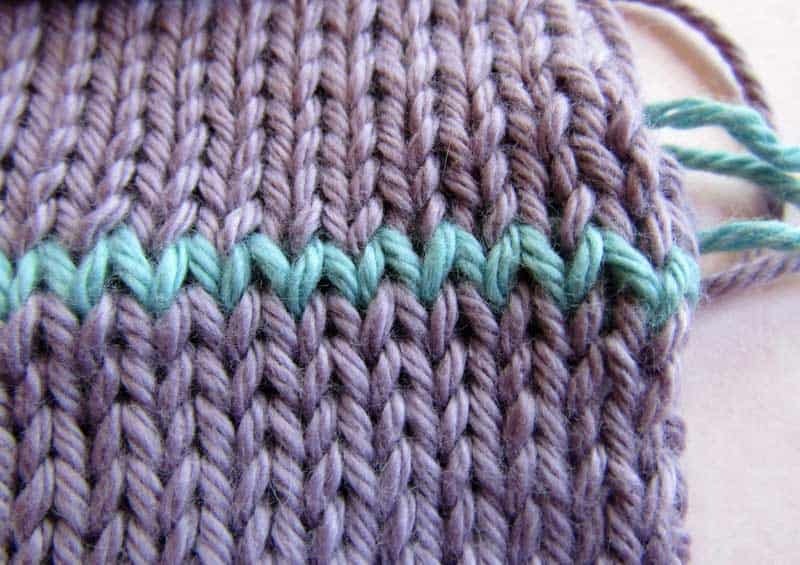 Two sides of knit fabric to join together. 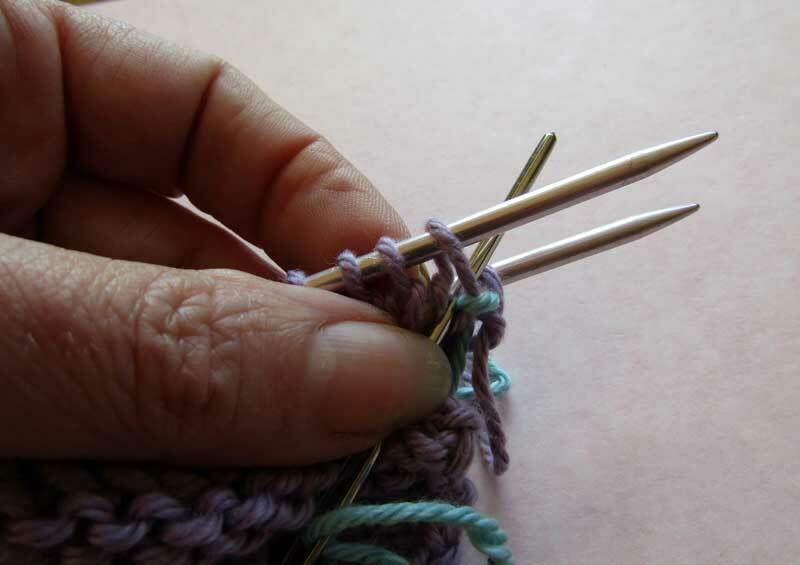 Insert the sewing needle through the first stitch on the back needle as if to knit and pull through, again don’t move any stitches yet. Insert the sewing needle through the first stitch on the front needle as if to knit and pull through, dropping the stitch from the needle. Still working on the front needle, insert the sewing needle through the (new) first stitch on the front needle as if to purl and pull through. 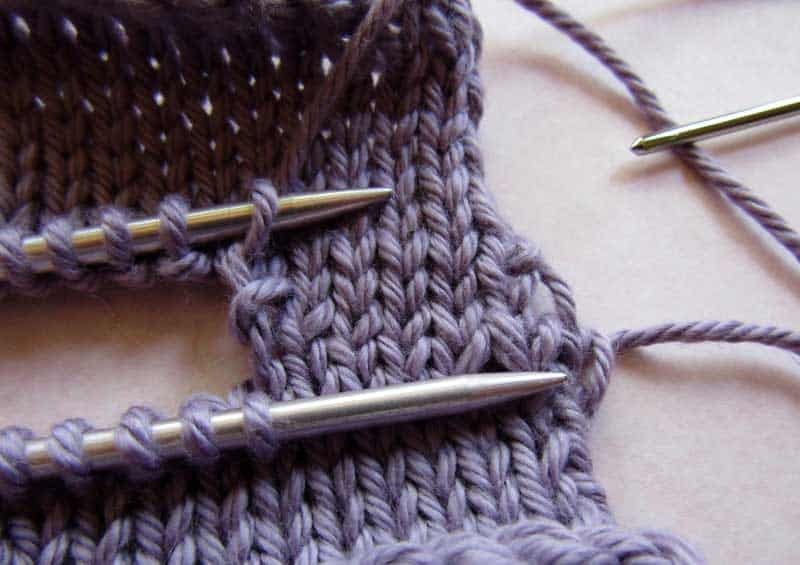 Leave this stitch on the front needle. 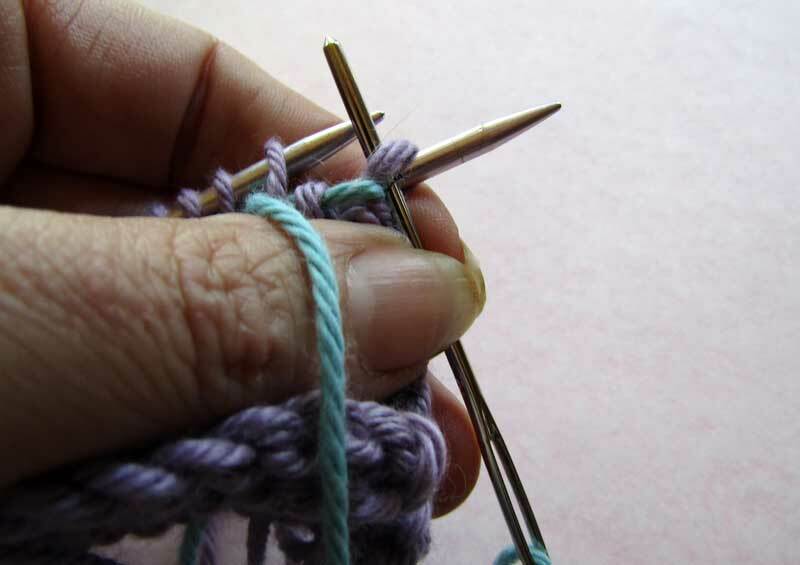 Insert the sewing needle through the first stitch on the back needle as is to purl and pull through, drop that stitch from the needle. 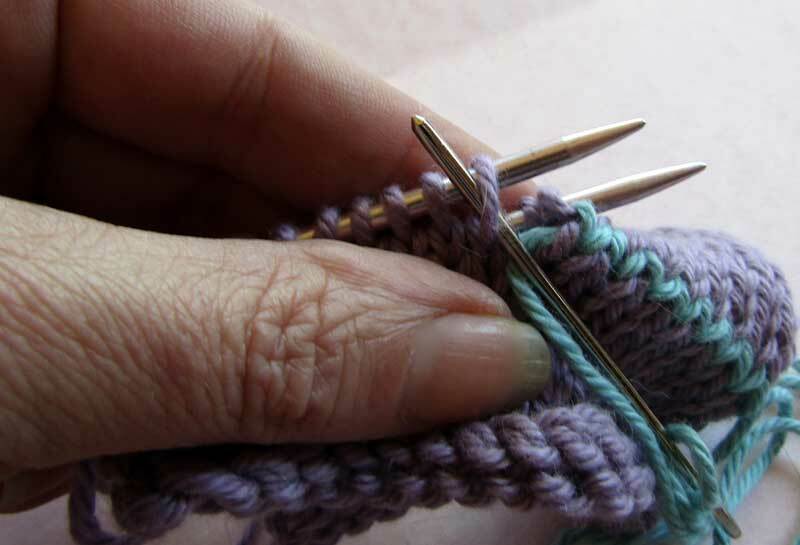 Still working on the back needle, insert the sewing needle through the (new) first stitch as if to knit and pull the yarn through. 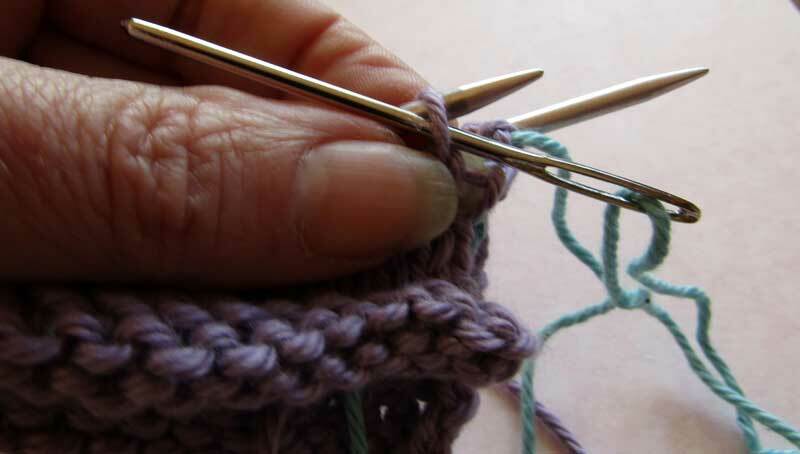 Repeat steps 3 to 6 until all stitches have been worked. 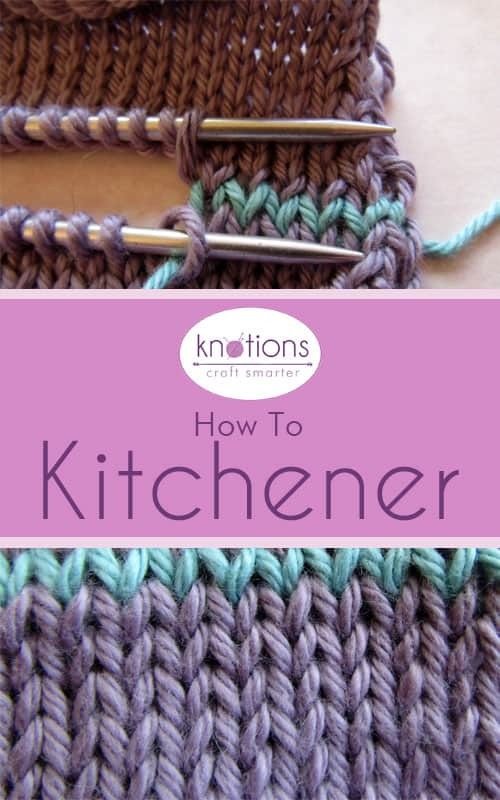 Every few stitches check that you are keeping an even tension on the yarn and that your graft is smooth and even with the rest of your knitting. Mary has been knitting for over 40 years.During this time she has discovered that she hasn’t met a knitting technique she didn’t like. 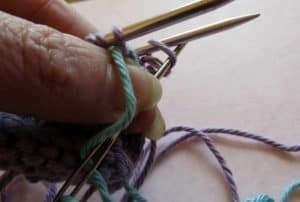 As a fearless knitter, she will occasionally call her children over to “see something scary” such as pulling the needles out of a 400 stitch lace shawl, ripping back ten rows and picking the stitches back up, without a lifeline. (But, she does suggest using them, so don’t try that at home.) 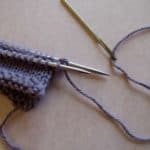 She believes that things are always easier the second time, so she gets the first time out of the way as quickly as possible, and that with a little practice, you can master any technique. 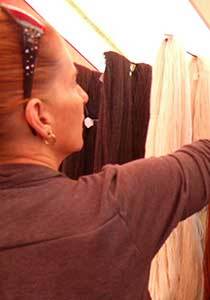 She currently lives in Central Ohio with her three children, who also craft. 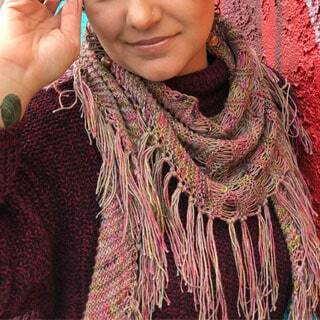 She can be found on Ravelry and her blog, or with knitting needles in hand, guarding her stash, whilst knitting a swatch.